When we visited Highclere Castle last year in July (see this post), I bought the most fabulous book in the gift shop: ‘At home at Highclere – Entertaining at the real Downton Abbey’ and for Easter, we made a couple of recipes out of this book. Let me tell you all about that lunch! 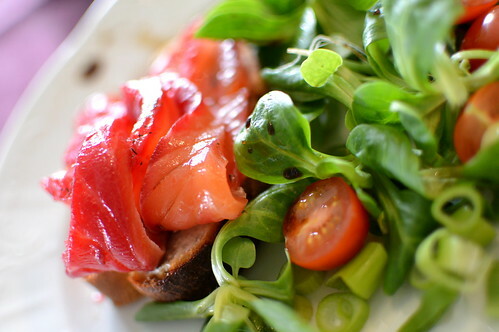 This entry was posted in food, Lifestyle and tagged food, highclere castle, Lifestyle, lunch, recipes. Last week I told you how I like to visit castles when I’m on vacation. You could read a post about our visit to Sherborne Castle in Dorset. But when on holiday in England last July we also visited Highclere Castle, which you might know better as Downton Abbey! 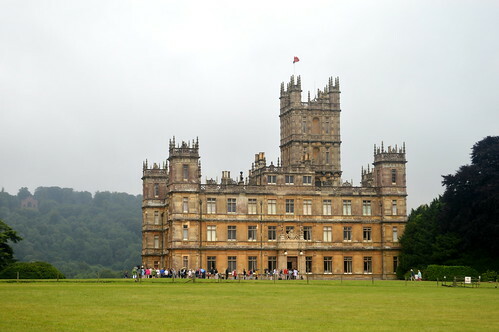 This entry was posted in England, Travel and tagged downton abbey, england, highclere castle, Travel.